One of the most valuable services you can have done to your vehicle is a detail. 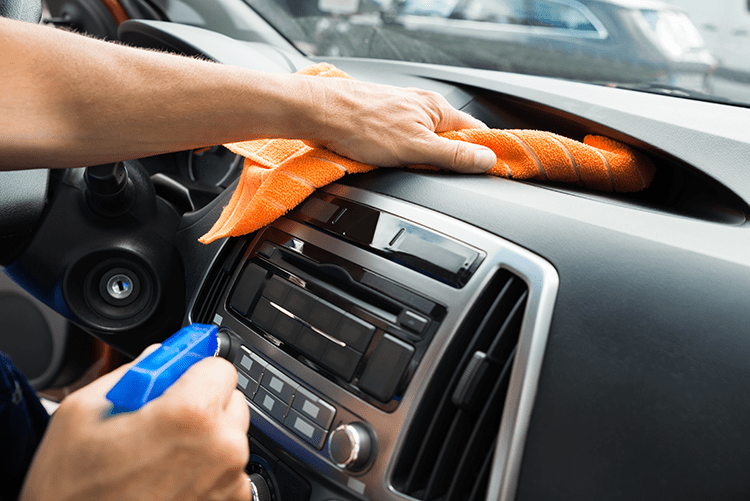 Your vehicle is a costly investment, and keeping it looking like new protects that investment. 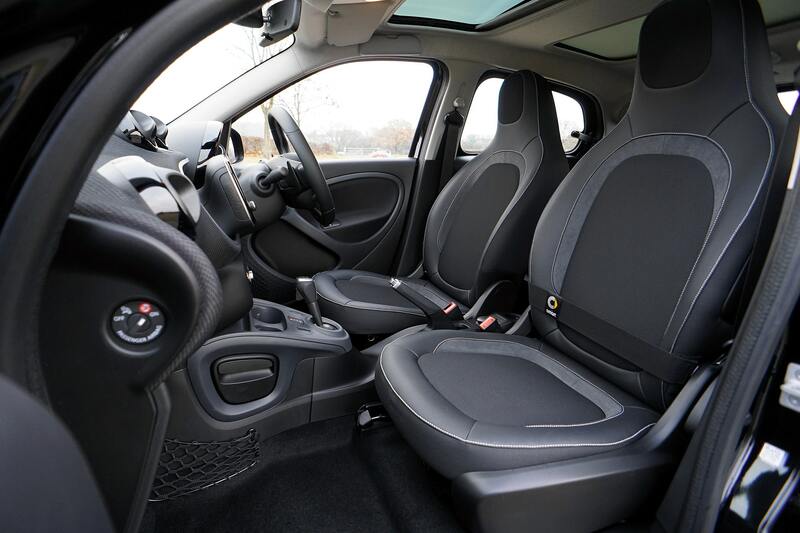 Detailing rejuvenates the cosmetic painted and upholstered surfaces of your car and restores it to new car beauty. Most paints currently used by auto manufacturers are at their maximum gloss the day they are painted. Acrylic and clear coat paints begin to lose their shine as you drive away from the dealership. 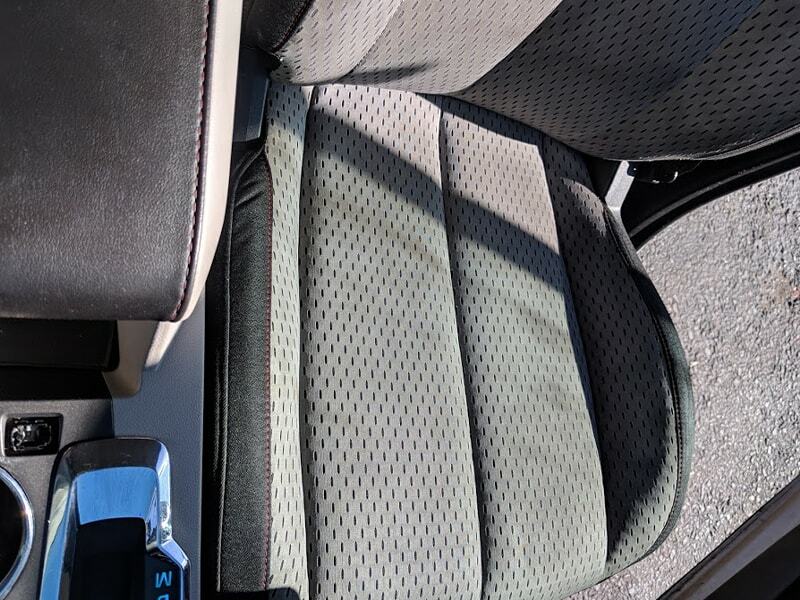 Detailing restores the sparkle and shine so that your vehicle can look brand new and removes the dull haze, road tar and oxidation that simple washing will not. Car dealers routinely detail their cars so that they will bring more money on the lot. 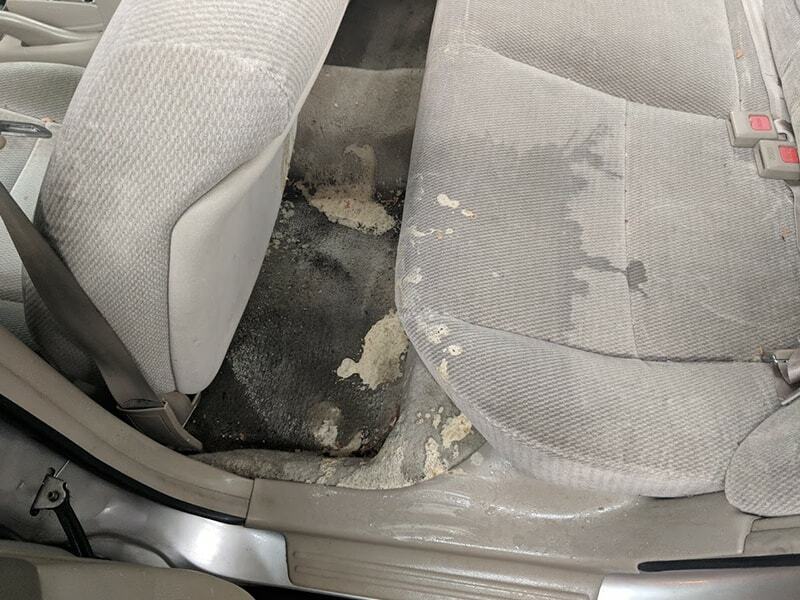 If you are going to sell your car, you can get top dollar by having it detailed.But, why wait until you are ready to sell it to enjoy the benefits of a clean and shiny car? 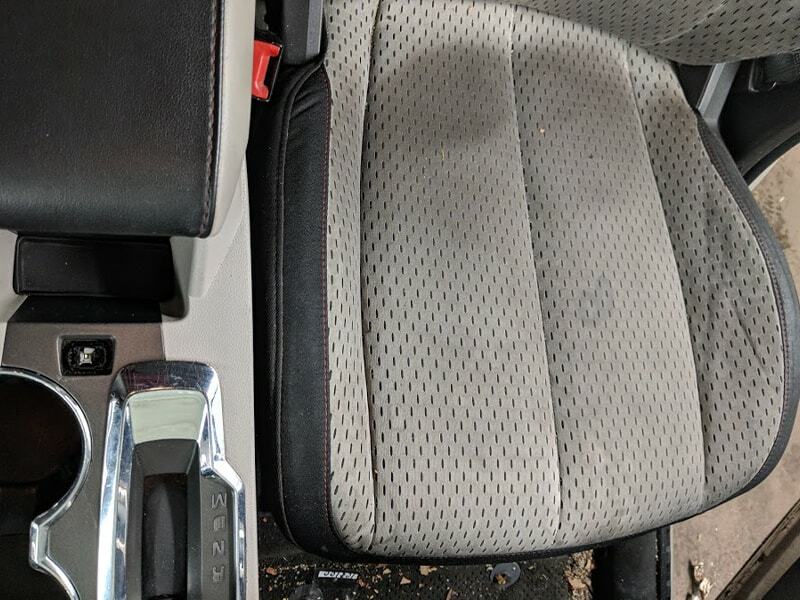 If you are serous about keeping your car beautiful, increasing the longevity, and commanding the HIGHEST POSSIBLE RESALE VALUE, then professional detailing is the way to go. 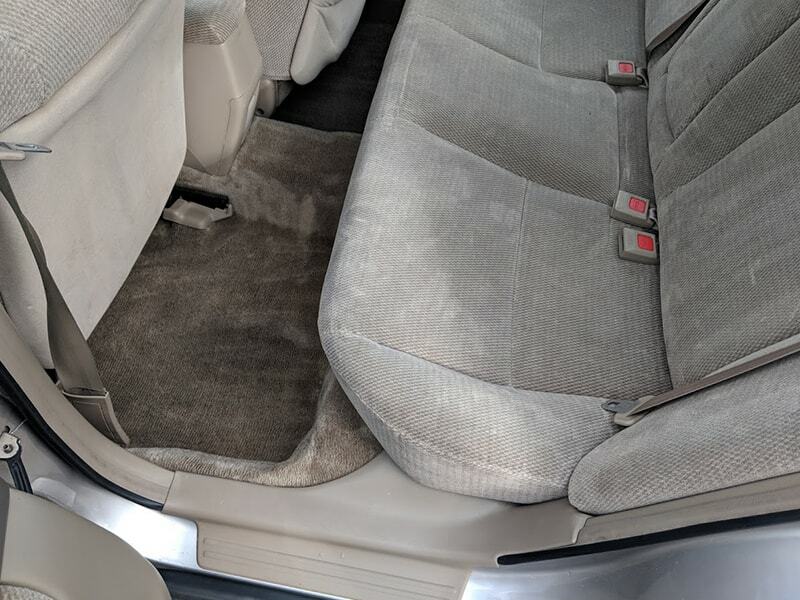 Let Executive Auto Wash, Inc. help you keep your vehicles looking great and ensure you get the best return for your investment. Detailing options that you can request outside of an established care package. Large SUVs & Mini Vans: Add $20 – $25 For Most. For All Other Full Size Vehicles (E.G., Yukons, Vans, Suburbans) Call For Estimate. Gift Certificates in Any Denomination Are Also Available Year Round.